Less than a month until my sweet boy’s first birthday. Sigh. In honor of the upcoming celebration I thought it would be fun to share a little vlog about the sparkling truth of his arrival. Wondering what a sparkling truth is? 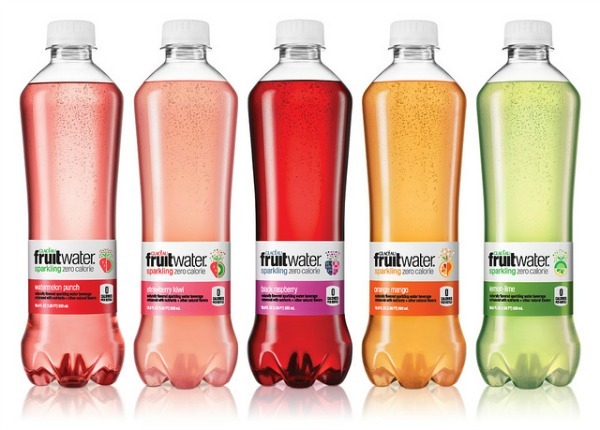 Well, fruitwater® describes a sparkling truth as something that happens when life happens. A moment when you have the opportunity to sparkle through an unexpected challenge. And, if anything, labor definitely falls into the challenge category. And in Max’s case, there were some unexpected surprises. Hit play and you’ll see what I mean … enjoy! Dominic totally made a surprise appearance – ha! His first ever! Now you know what he sounds like. And he truly is going to work in the garage (kind of a sparkling truth in and of itself at this hour of the night) … we’re prepping for a garage sale later this month and there is quite a bit of organizing in the works. 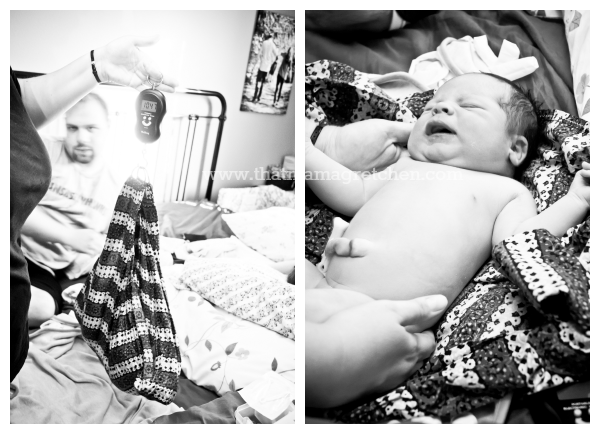 You can read Max’s whole birth story here – it totally sparkles … in a sweaty, laboring mama kind of way, right? What sparkling truth’s have you experienced lately? Glaceau fruitwater® is a great tasting, naturally flavored sparkling water beverage that contains no juice. Now that you’ve read about my “sparkling truth”, it’s time to share yours! A sparkling truth is a moment when you sparkle through unexpected challenges, brushing yourself off in a bubbly style. How do you sparkle on when life throws you a curve ball? Leave a comment on this post or jump in the conversation on social media by tagging your amplification with the hashtag, #sparklingtruth. Visit http://www.fruitwater.com/ for more information and to help you discover your favorite sparkling truths. This is a sponsored post written by me on behalf of Glaceau fruitwater®. Dominic is such a sweetie! It's funny hearing you say "I don't think I can handle it," when YOU have been the source of strength for so many women – including myself! You rocked your kids' births. Yes they do! Don't you just love how they surprise us?